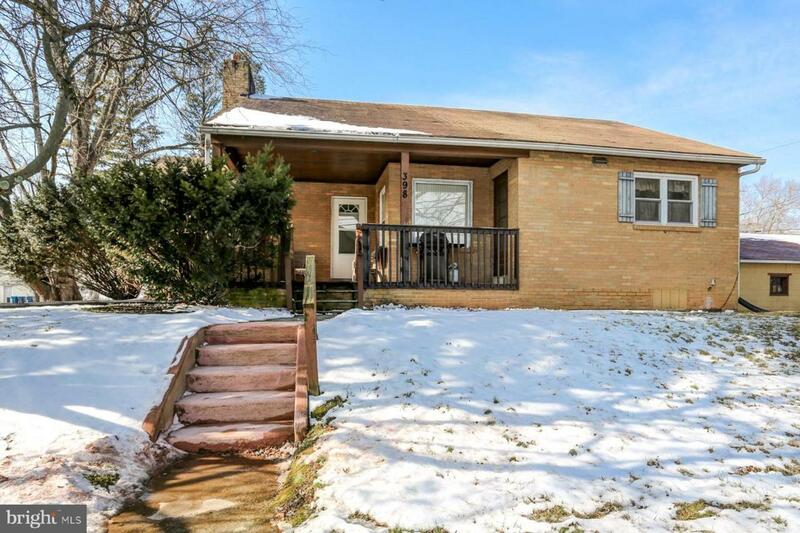 Move right into this adorable ranch home! 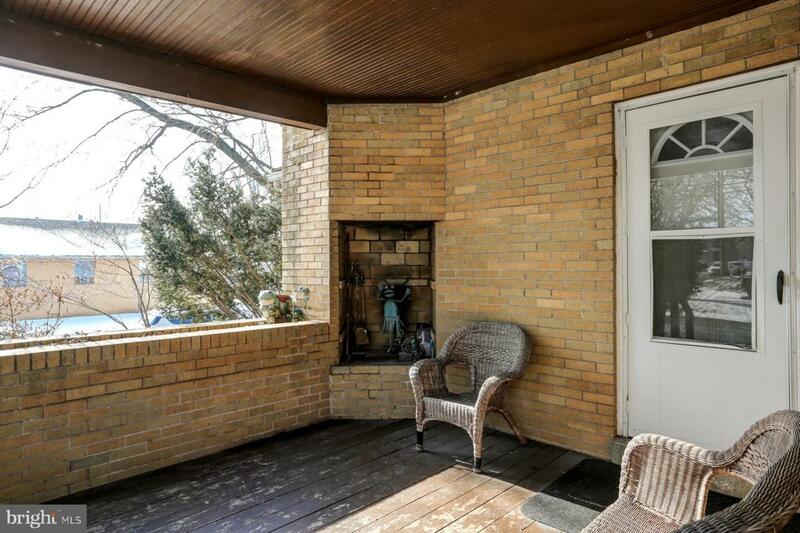 The welcoming front porch leads you to the spacious and warm living room w/wood fireplace. Off of the living room is the formal dining room that opens to the large kitchen. 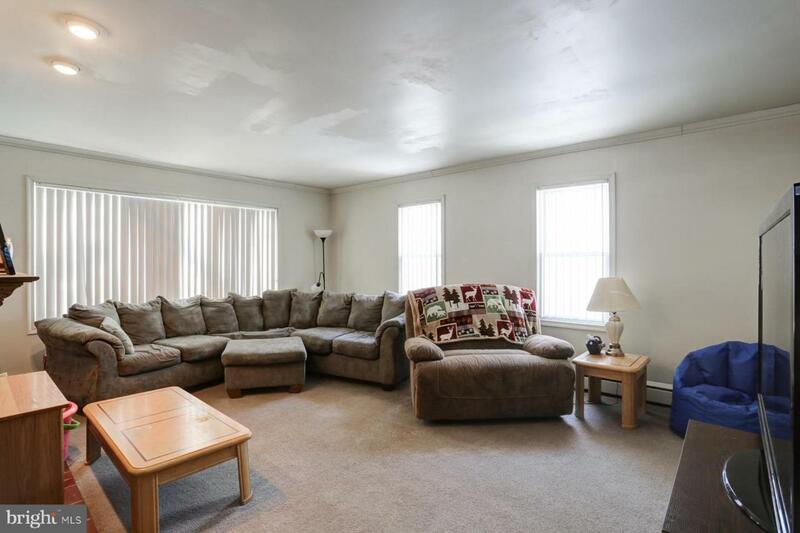 Two bedrooms w/full bath completes the main floor. 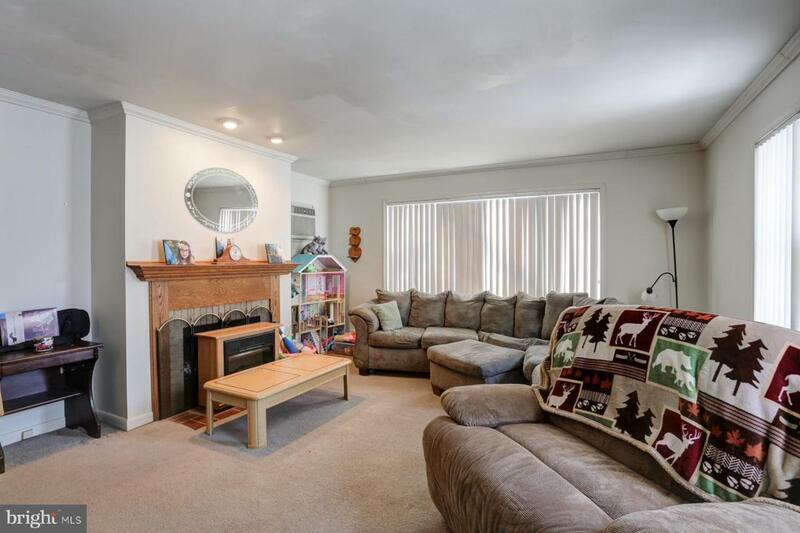 Full basement w/laundry gets tons of light and has room to store all of your extra belongings. Home is convenient to shopping & highways.